Are we being led down the road of destruction by forces more interested in self validation than belief in a Higher Power? If you're a progressive, the answer is YES! 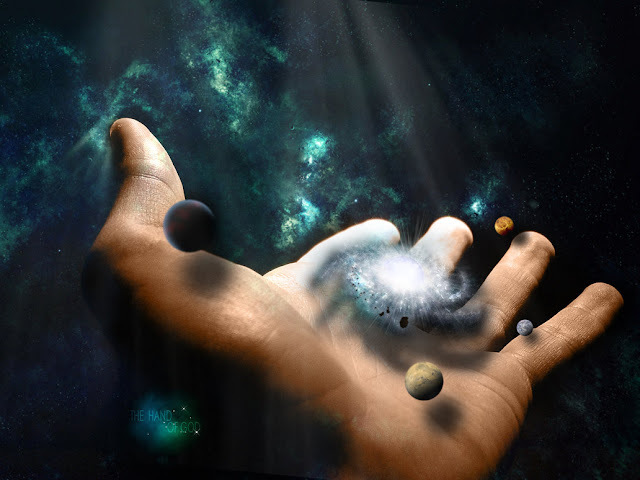 Ignoring the awesome fact of a Universe filled with life, and something or some-one has had a hand in it, denies our very existence. A simple logic. The Big Bang is Theoretical. Life IS. Our nation's nexus was guided by a human effort to fulfill a greater purpose. A Morality that shed the Instinctual wants of a Temple of Flesh. A vessel to hold the Essence of Life. A perishable body with an expiration date. This was purposeful, to stop humankind from acting like our Creator. Regardless of our extensive abilities. we create nothing. All that is known has been given. Even the wandering dreamers of this world attach the gifts they possess to something beyond the comprehension of our Matter, and not fact. Our Vision of Truth is Myopic, no Omnipotent. So, to those who feel higher, mightier and without the basic foundation of Faith, remember it when you leave this world. The suffering you cause to righteous people are crimes against GOD. So important to our Founding Fathers that GOD is immortalized throughout our Bill of Rights and Constitution. This by men and women who loved, suffered and died for something greater than themselves. So to all of you Pseudo-Scientists, what knowledge have you created without GOD'S Hand? The point being, the further we stray from the truth that our senses illuminate, and our minds may facilitate, come from the greater power that the Left says does not exist. Mankind has traveled this road before, littered with lost souls throughout Human History. Life itself frees us from a greater being as a test against the failures of our self.